Blessed Mother, you'll want to use it every day! teach yourself and reinstate your devotion. 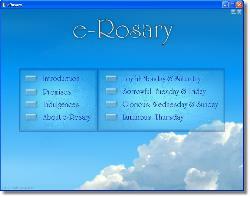 instruction on how to pray the Rosary. his Blessed Mother with each prayer. 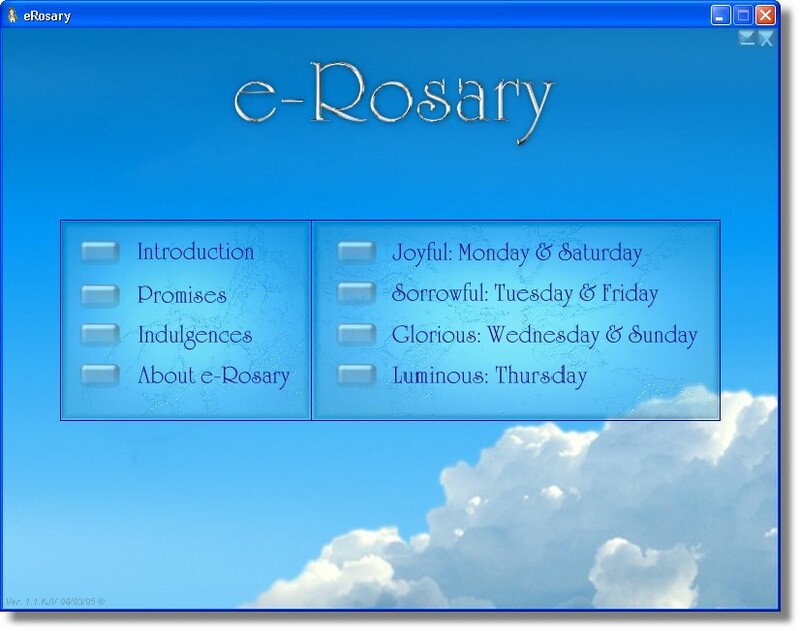 Download, "How to Pray the Rosary"
Descarge, "Como Rezar El Rosario"